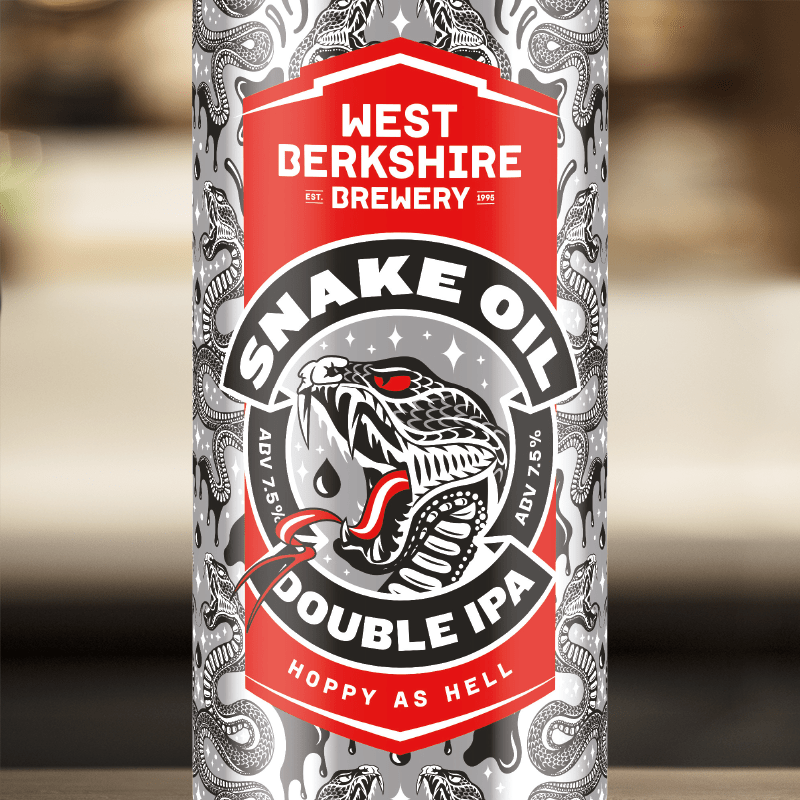 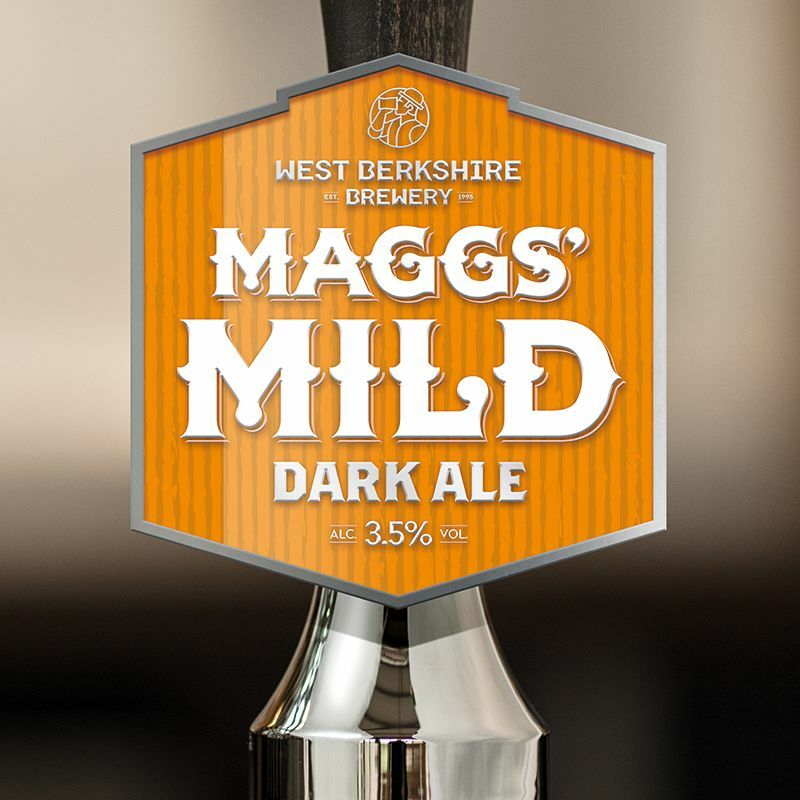 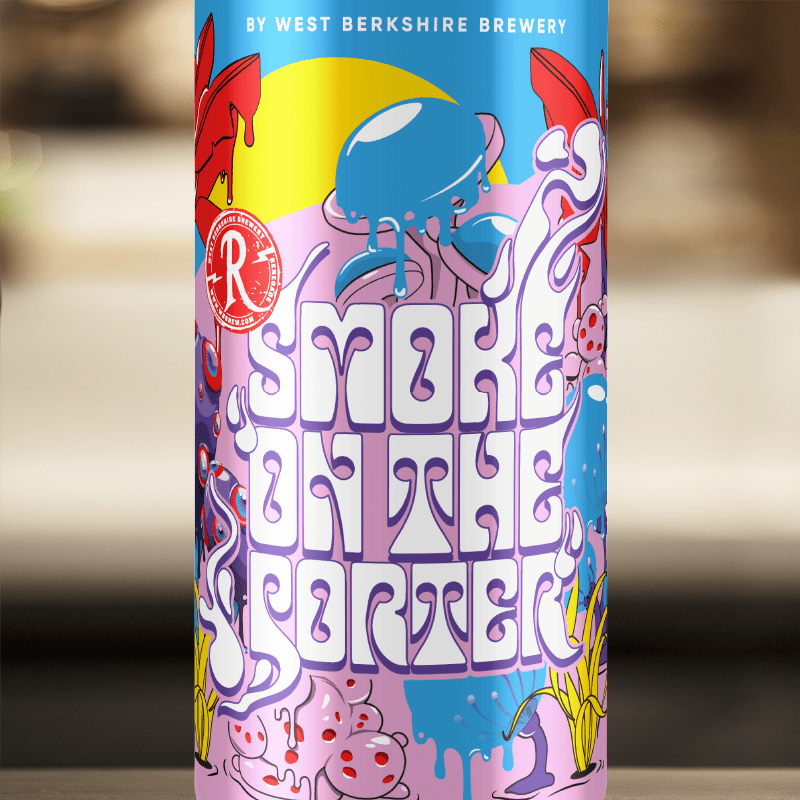 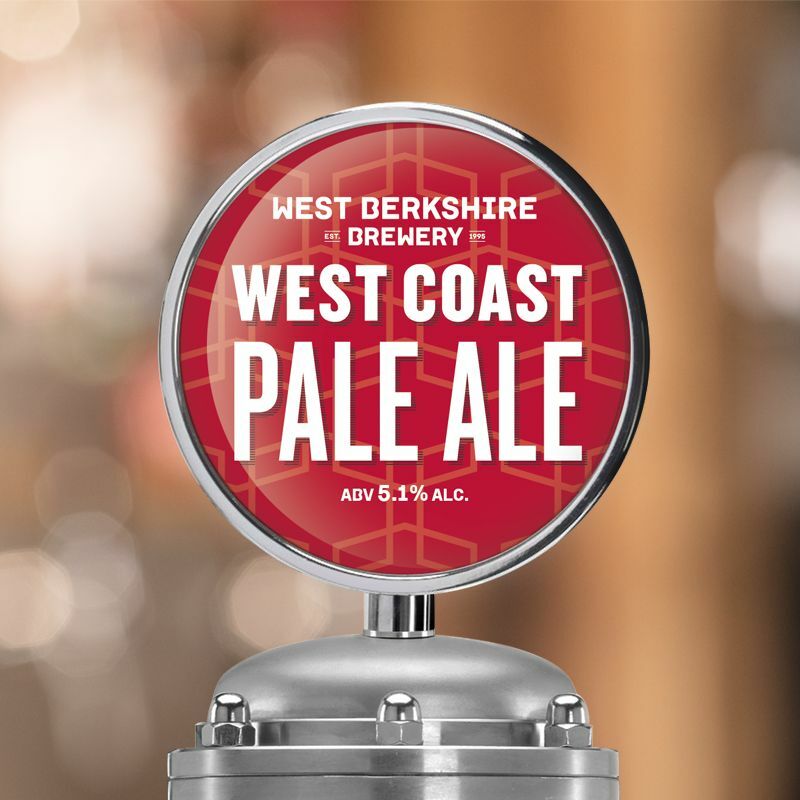 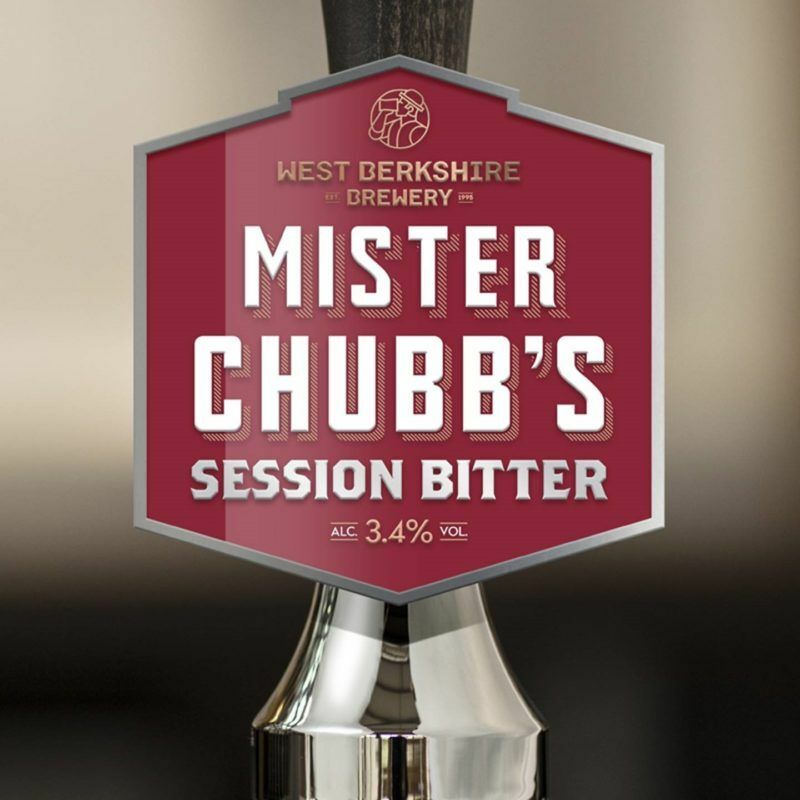 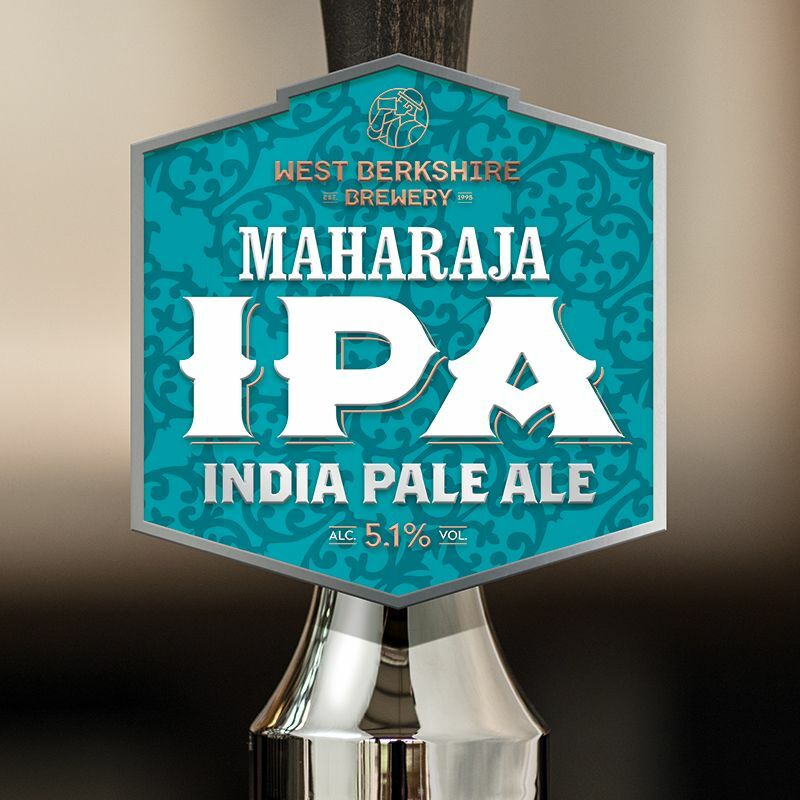 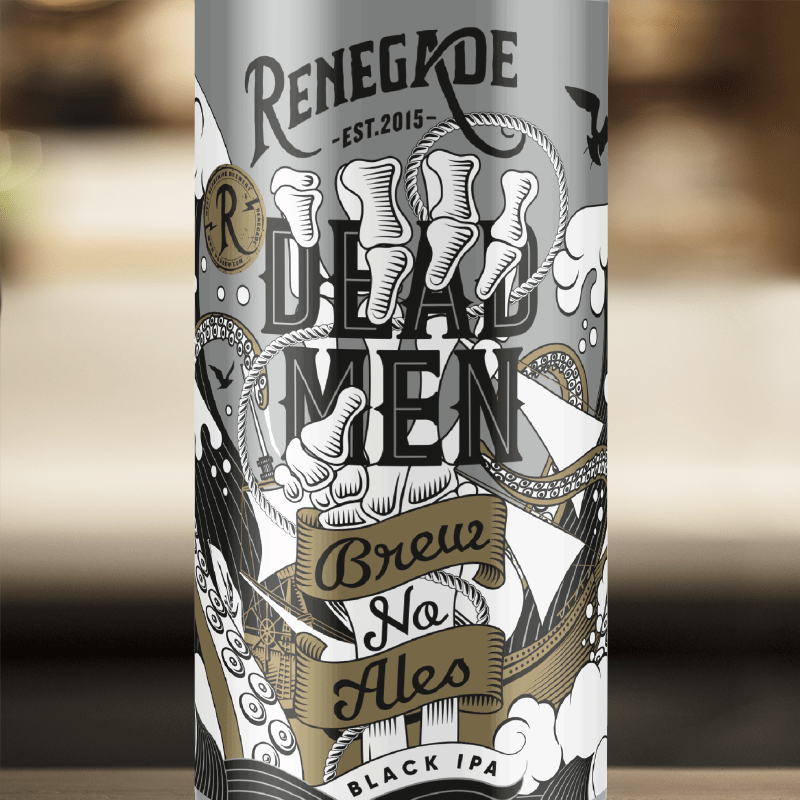 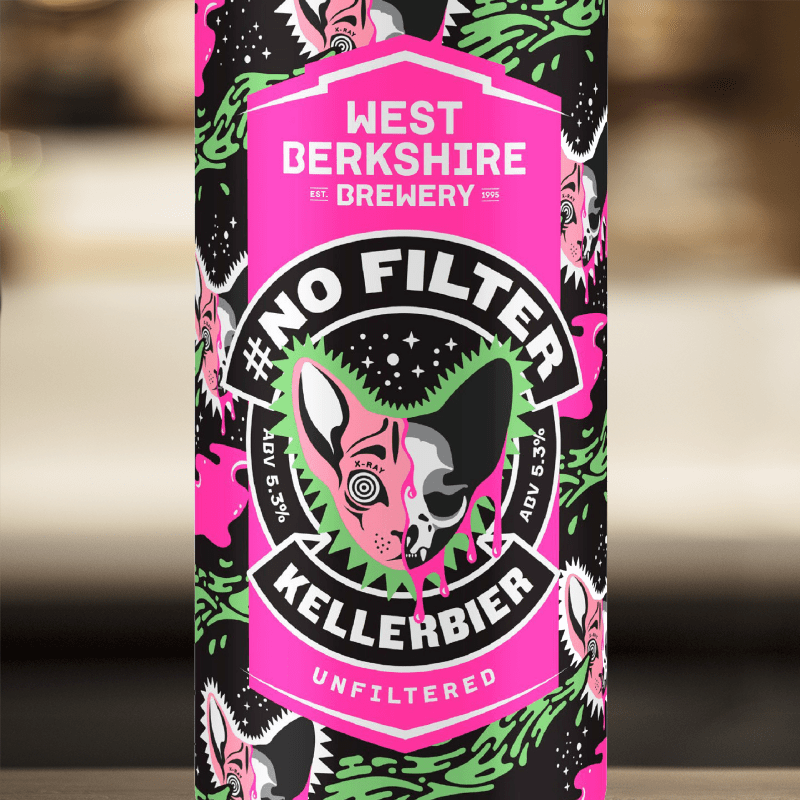 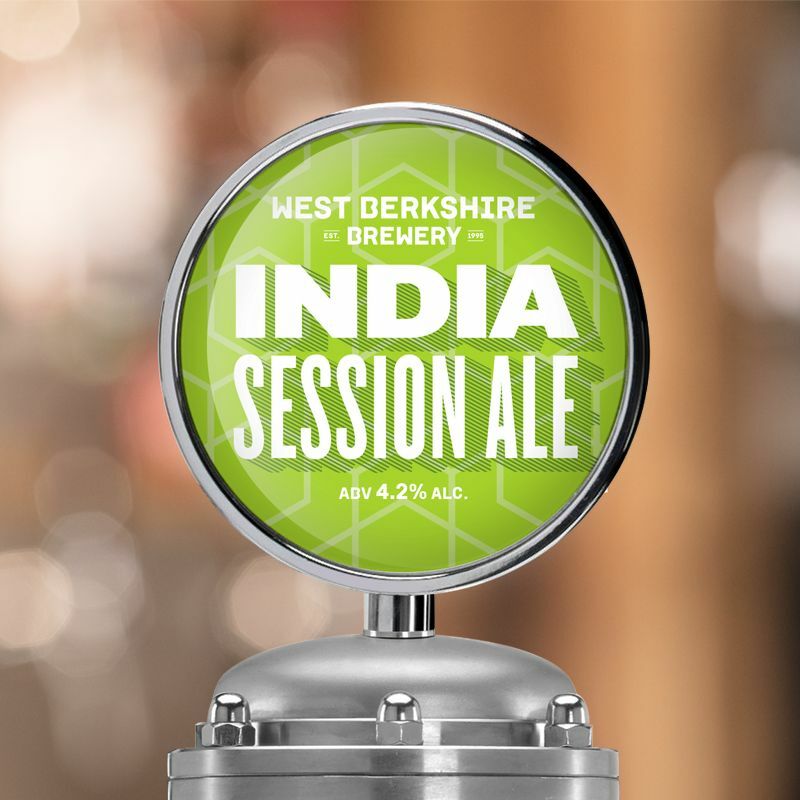 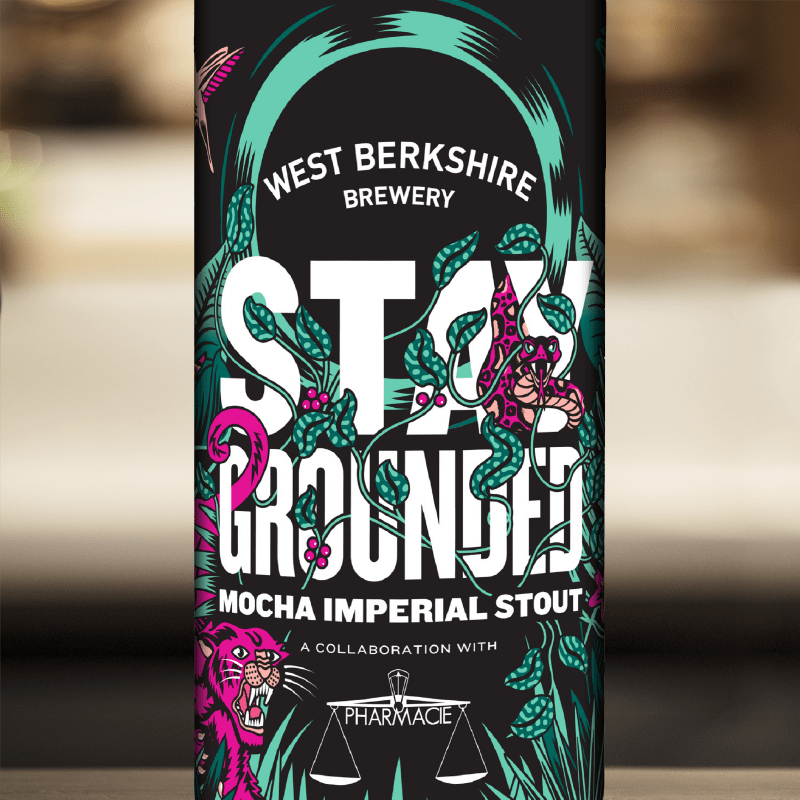 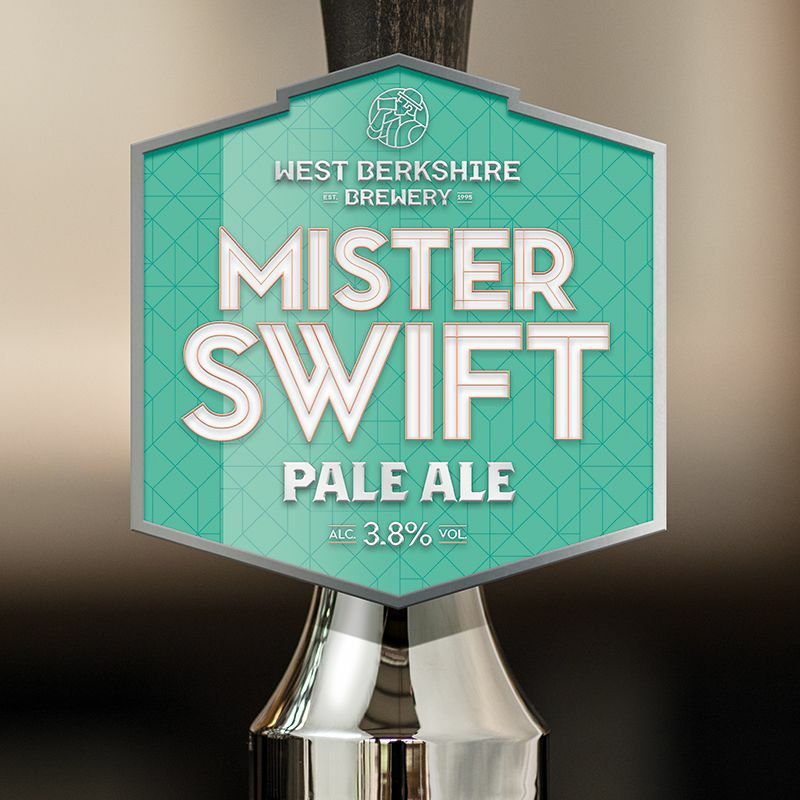 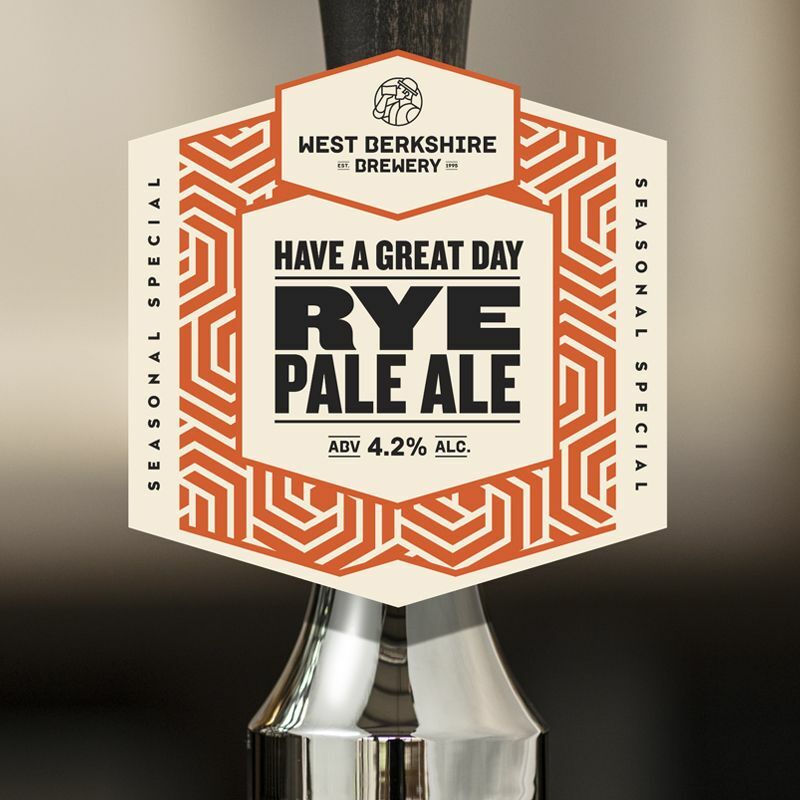 At West Berkshire Brewery we create well-balanced and flavourful beers. 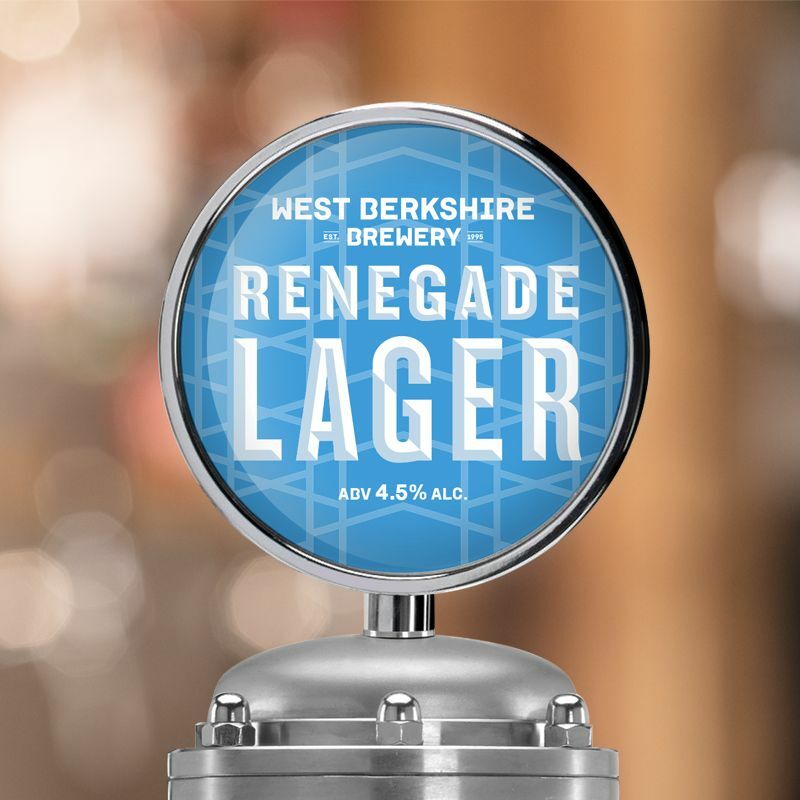 Employing traditional techniques and championing British ingredients, we have a range of beers and styles that showcase the very best of British beer. 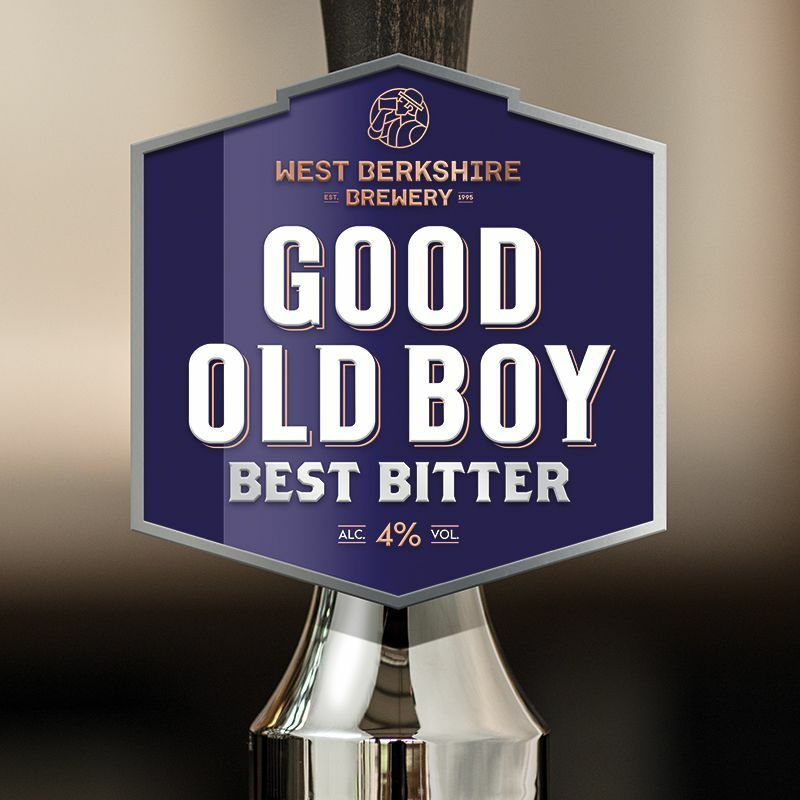 We have won over 45 awards since we started brewing in 1995.